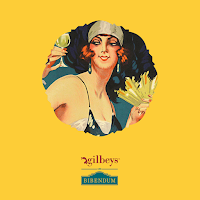 Gilbeys with Bibendum Showcase Their New Wine Offering At Irish Venues. 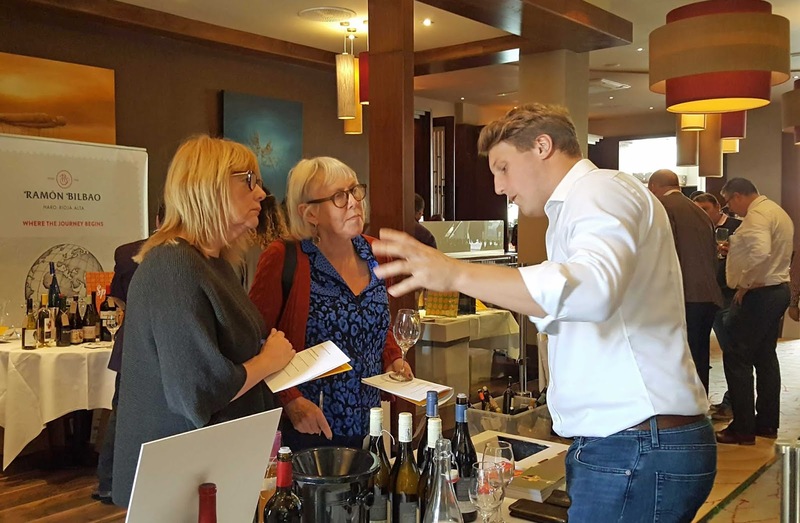 Gilbeys and Bibendum introduced their new partnership to existing and potential Munster customers at a major tasting in the Kingsley Hotel last Tuesday. 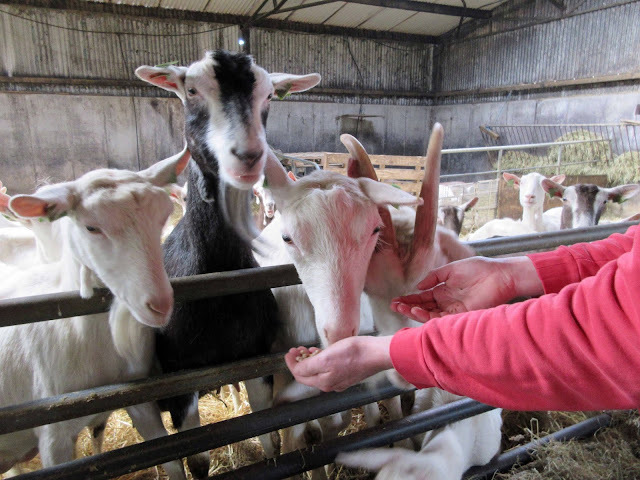 This week’s other tastings saw them in Galway (yesterday) and, today Thursday, they'll be in Dublin's Merrion Hotel. As part of the C&C Group’s ownership, the partnership will combine the best of Bibendum’s premium and artisanal wines with the established Gilbeys wine brands popular in the Irish market. Michel, keeping the French end up! And they have certainly acquired some excellent wines, many of them on show at the Kingsley, a showing that was well attended. First up were the bubbles, from France, Spain and Italy. I said to myself: Why not England? The prompt had come from seeing some Nyetimber bottles on the first stand and an invitation to sample. Nyetimber, where accomplished Limerick winemaker Dermot Sugrue got his first job, are one of the pioneers of English sparkling wine, one of the first to use the classic Champagne grapes of Chardonnay, Pinot Noir and Pinot Meunier. And these three featured in their Classic Cuvée with its fine bubbles. complex aromas (more than three years on lees) and an intense palate with a long finish. Superb! As was the Rosé which was every bit as charming. Let us hope that Brexit doesn’t throw up any thorns. The French are never far from the English and I started the still wines there with a 100% Chardonnay, not from Burgundy but from Languedoc. The Jeff Carrel Morillon Blanc Pays D’Aude has a surprisingly good structure, a little hint of the wood, very dry and recommended for the likes of scallops and foie gras. The Bago Amarelo Albarino was very approachable, fresh, clean and fruity, more or less at the good standard we’ve come to expect from Rias Baixas. More surprising was the Terras do Cigarrron Godello Monterrei, intense on the nose and palate and with a long persistent finish, this one certainly took my fancy. “People just need to get to know the grape”, said my enthusiastic server. Some impressively fresh tasting wines from Germany and Austria also, with Slovenia, Croatia, Turkey and Hungary, getting a look in at the same table. The pair I enjoyed were the Peth Wetz Crauer Burgunder Rheinhessen and the Singing Gruner Veltliner. The GV is produced by Laurenz V a firm dedicated exclusively to the production of world-class wines from the famous Austrian grape. I found another super white in the Americas table, with Des King in charge. This was the Norman Hardie Chardonnay from Ontario. 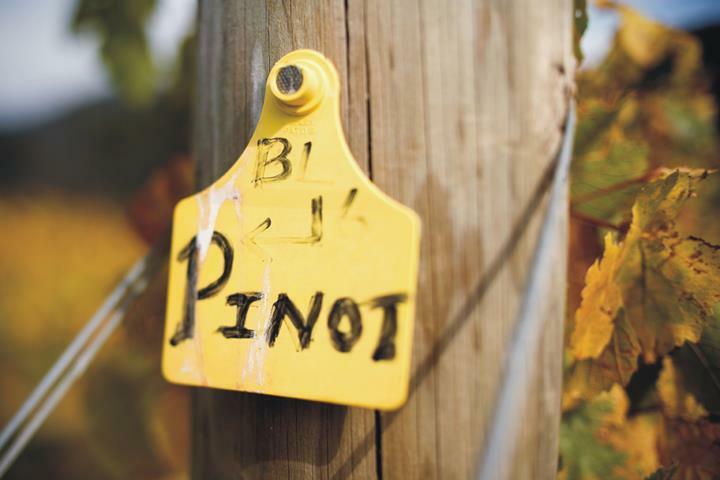 The vineyard is close to Niagara and the wine, unfiltered, is really beautiful with a caressing mouthfeel. 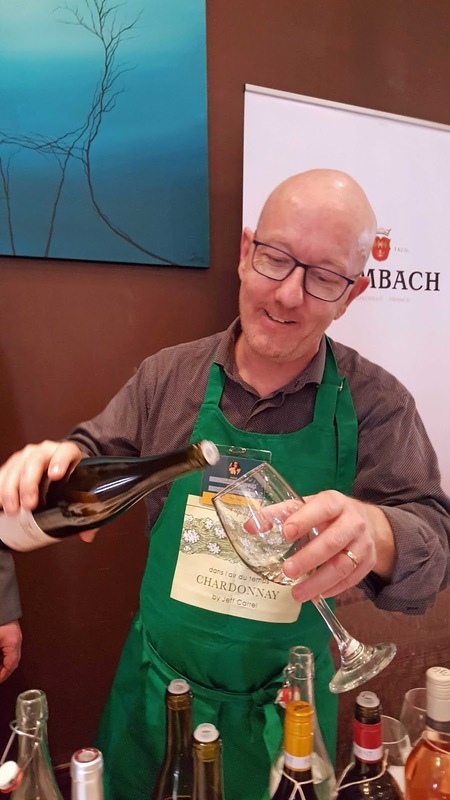 Norm is a vinous celebrity the world over, and his wines are served at top restaurants in every major city in Canada, America and across the world. Not easy being a wine-maker here. The vineyards are located in Prince Edward County and they employ unusual methods of protecting vines during the freezing winter months, when temperatures can plummet to -20C. This process involves surrounding the vines with a small trellis, which is then covered with earth, burying the vines so that they can survive the worst of the cold. And more excellent whites from down under, two featuring Viognier. I loved the uncomplicated Millton Riverpoint from Gisbourne (New Zealand). This organic gem is nice, soft, delicate - very good company indeed. 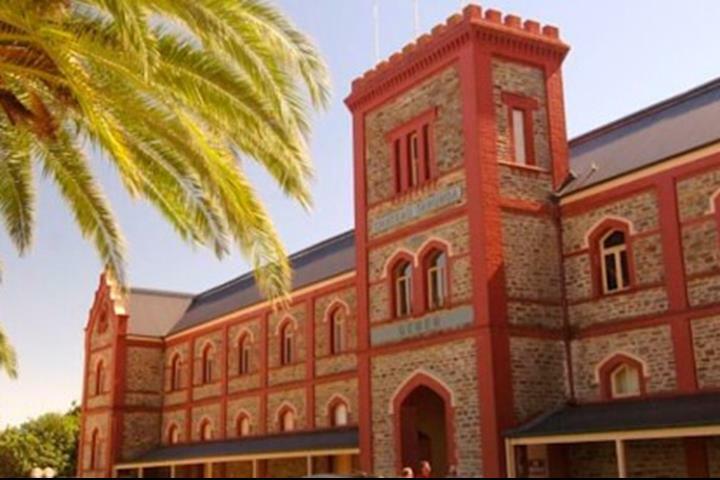 Over then to Chateau Tanunda in Australia’s Barossa for a sunny blend of Marsanne, Roussane and Viognier. Nicely scented and, after 11 months on lees, almost creamy. A harmonious wine and another to take home! 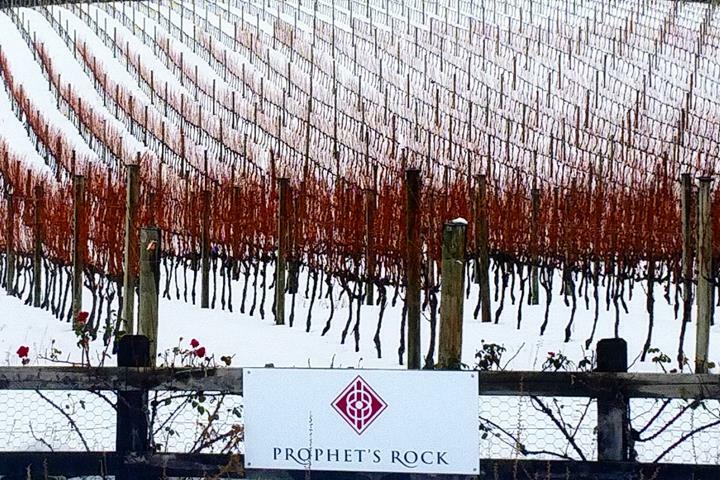 I should also mention another shy one, soft and smooth too, and that is the Prophet’s Rock Pinot Gris, very nice! The Hunter’s Chardonnay, from Marlborough, is excellent, very well balanced and mellow, 15% per cent raised in new oak. Finished the whites here with the top notch Craggy Range Sauvignon Blanc, a Marlborough classic. Unoaked, hard to beat. Time then for a trip through the reds and, I’ll tip you off that most were Pinot Noir. There was no Pinot Noir at the Italian table but there was no getting past Michele either. He plied me two of his reds. 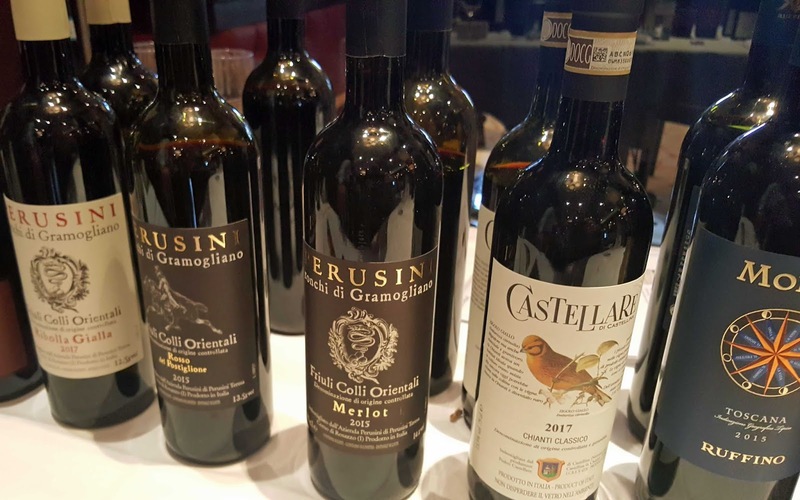 The first was a Perusini Merlot from Friuli-Venezia. Using their own clone, they produce a fruit packed juice. The second, their Rosso di Postiglione (a blend of Cabernet Sauvignon and Merlot), is more restrained, fresher, more acidic. 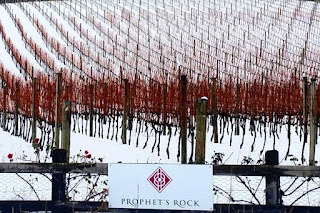 There was a terrific trio of Pinot Noirs in the down under corner, beginning with the Prophet’s Rock Home Vineyard, fruity with a smashing body, really excellent. Expected good things from the Craggy Range PN from Martinborough and they arrived in force in this unoaked gem, lighter of colour and more fruit forward than the Prophet, pretty perfect. And the high standard continued with the switch to Oz where I encountered the Little Yering Pinot Noir, very impressive and close to matching the Craggy Range. Love to try the three of them in a longer session. 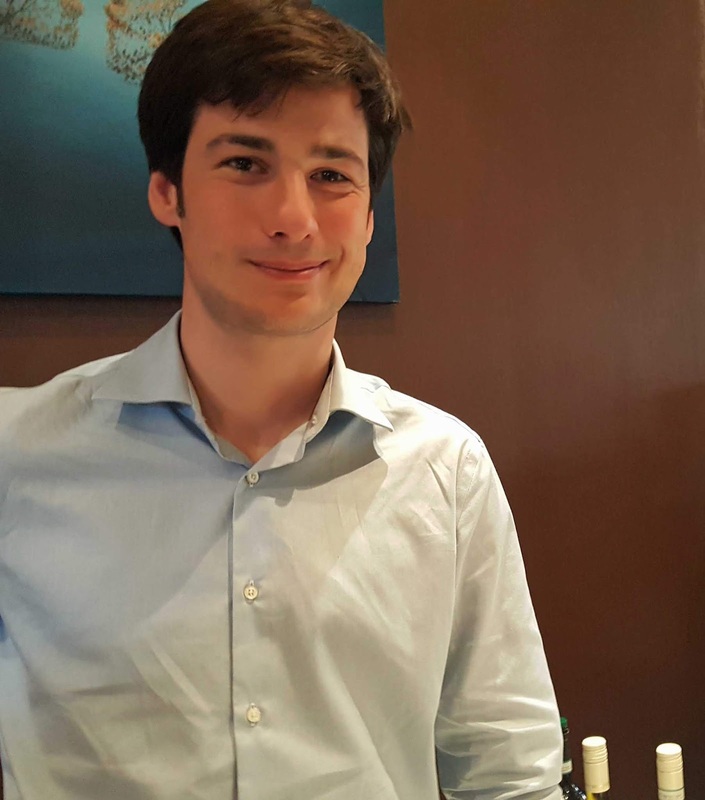 I finished this mini-Pinot tour in France, not in Burgundy but in Languedoc-Roussillon, with a now busy Michel pouring from the Jeff Carrel Pinot Noir en Coteaux bottle, fresh, fragrant and juicy. By the way, Jeff Carrell is noted for offering great value in both red and white.